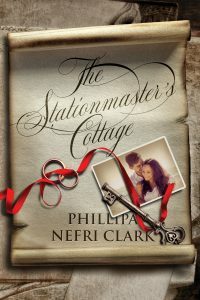 Many years ago a series of small events combined to create the early outline of what would become The Stationmaster’s Cottage. Two songs in particular, plus our proximity to a real life cottage made me wonder about secrets, lost love, windswept beaches, and a young woman who was at a crossroad. After dabbling with writing it as a screenplay, I put it away for ages. A third song reminded me of it, helping connect some more scenes in my head. So, I dusted it off and wrote the novel. And that was that. Readers had other ideas, and – rather reluctantly – I toyed with the idea of one sequel. But how to do this when Cottage was written as a one-off? I read and reread the book, and found small threads. I worried at them, pulling a little bit and seeing what happened. From little loose ends, I discovered Jasmine Sea. 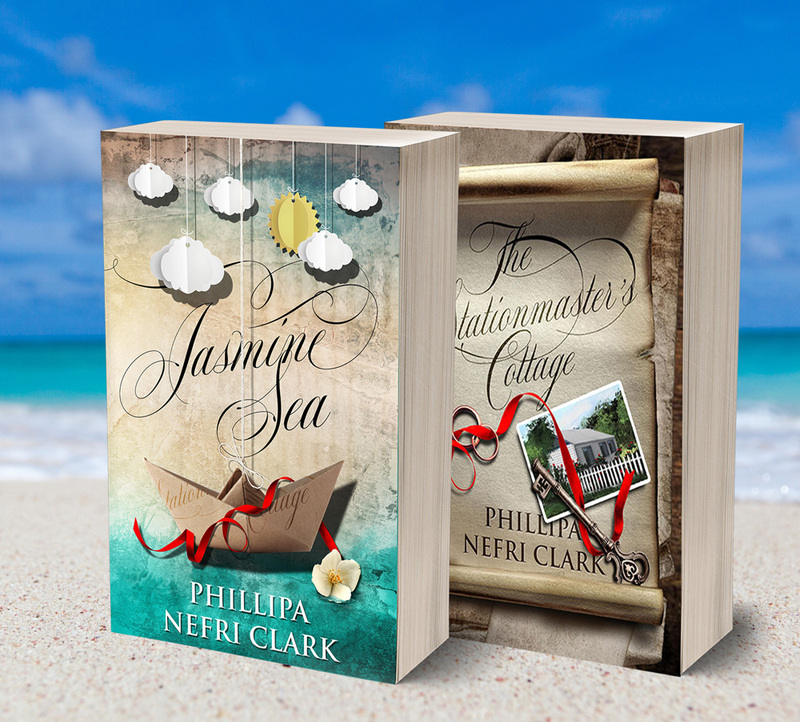 As I wrote this book, it occurred to me I was invested in writing about the seaside town and its residents. Perhaps there should be a third? This time, I deliberately left a trail of breadcrumbs leading to book three. 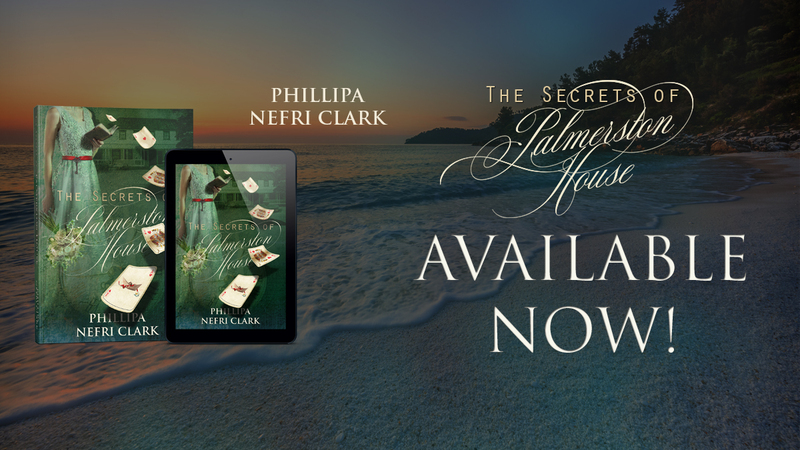 Before I’d finished Jasmine Sea, I already knew The Secrets of Palmerston House would tell more of the story of the town, going a long way back and bringing a depth to River’s End not seen before. 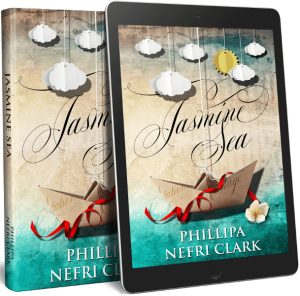 I’d also got a taste of having a bad guy in Jasmine Sea, so had to write one again. Even as I drew close to finishing Secrets, I knew there was one story left untold. It was time to tie all those loose threads together and reveal the final secret. 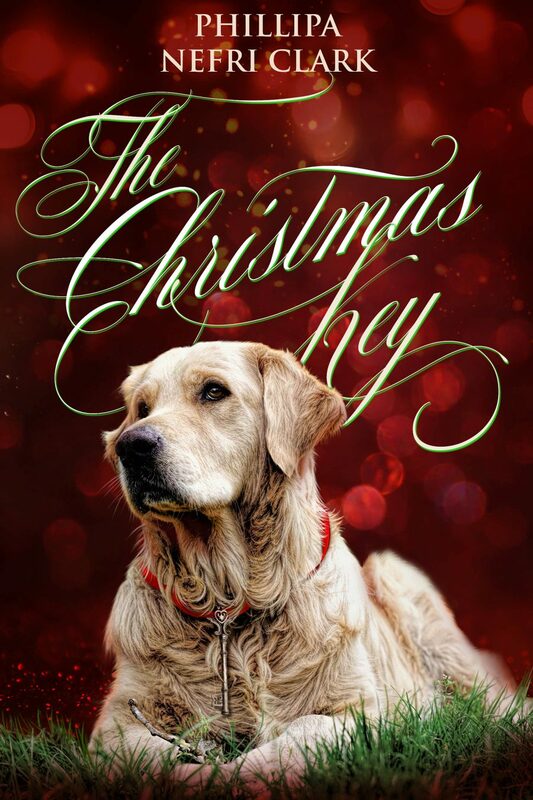 The day I sent Secrets to my editor, I began to write The Christmas Key. I knew it would be a novella and set at Christmas, and what a joy it was to write! This was the fastest I’ve ever written and left me emotional more than once. Secrets came back to be finished, so The Christmas Key had to wait a while longer, but somehow I released them both just a week apart. And is this now the end? I’ve told the story I needed to tell. Yet, a part of me longs to revisit Christie and Martin, Martha and Thomas, Angus, Elizabeth, and of course, Randall. 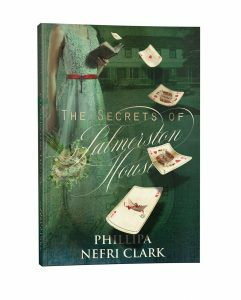 There will be a spin-off series, but you need to read The Secrets of Palmerston House to discover who it will feature. 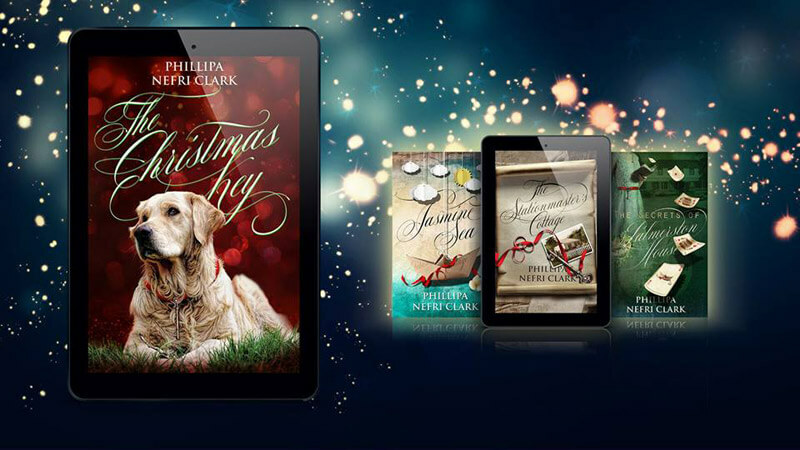 Perhaps I’ll write a new Christmas novella each year to catch up with my friends in River’s End. For now though, I will take a small break and then write something quite different. Thank you for being part of this journey.